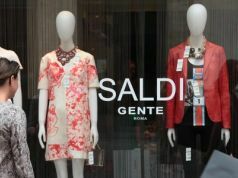 Summer sales in Rome and across Italy begin on Saturday 6 July with discounted prices on offer until 31 August. 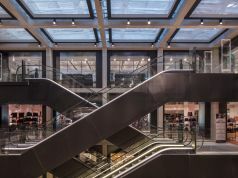 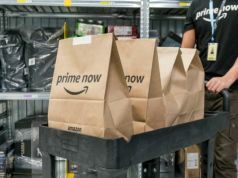 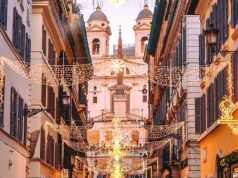 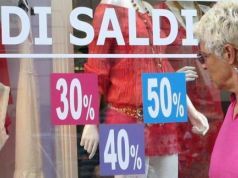 Shoppers can look forward to initial discounts of up to 50 per cent from the original price, according to Italian business association Fismo-Confesercenti. 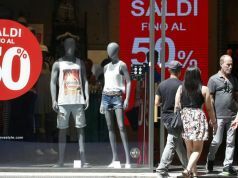 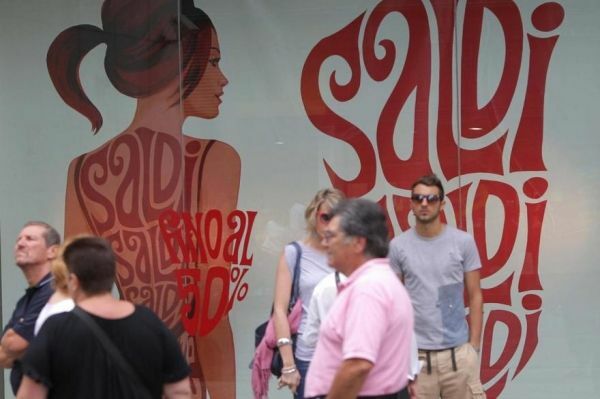 The group's president Roberto Manzoni blamed "the [financial] crisis and bad weather" for slow spring sales in Italy. 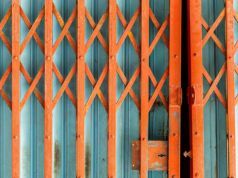 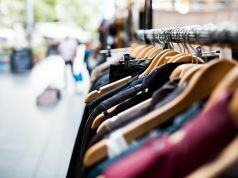 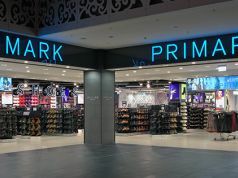 "The year 2013 has seen a continuous decline in clothing sales, down 4.6 per cent during the first four months compared to the same period in 2012. 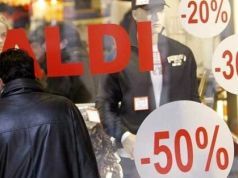 From January to May 41 stores closed every day, in 2013 we will lose another €3 billion of sales", he said. 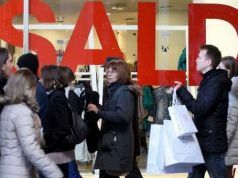 Shoppers should be aware of the regulations regarding sales and should check whether prices have actually been lowered. 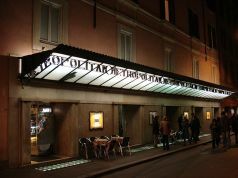 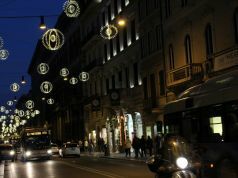 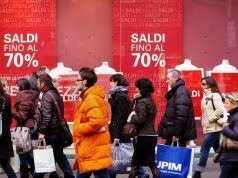 Sales in Italy are governed by regional laws, with sales in Lazio beginning on the first Saturday in January and July.